Make your wash area the centrepiece of your bathroom with this stunning Carlyon Basin Stand with Large Basin from Imperial Bathrooms. 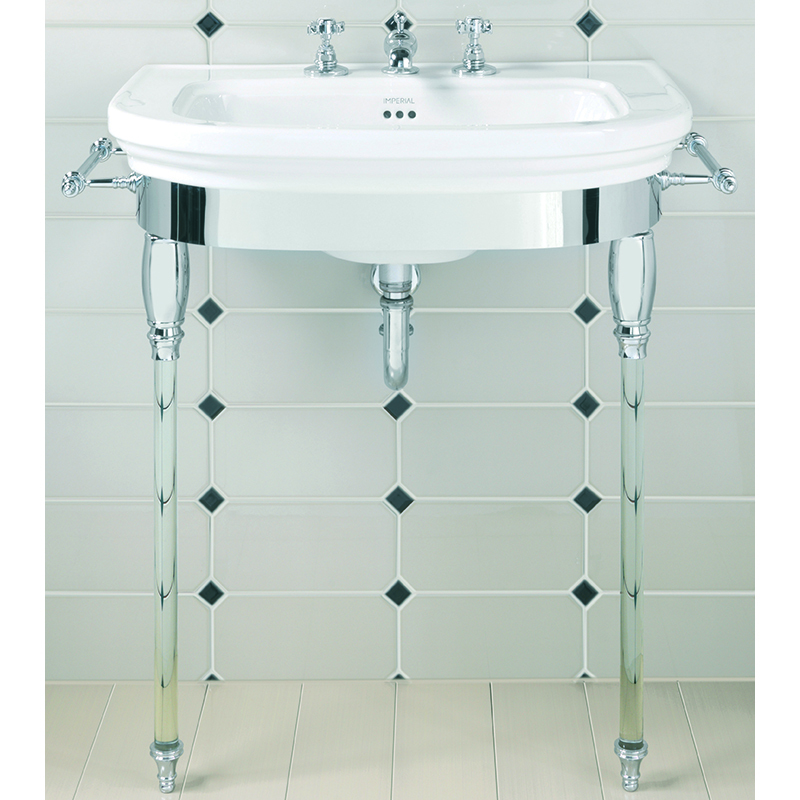 The traditional basin stand features a polished nickel finish and unique glass legs plus two beautiful towel rails that make the ideal places to hang your hand towels. 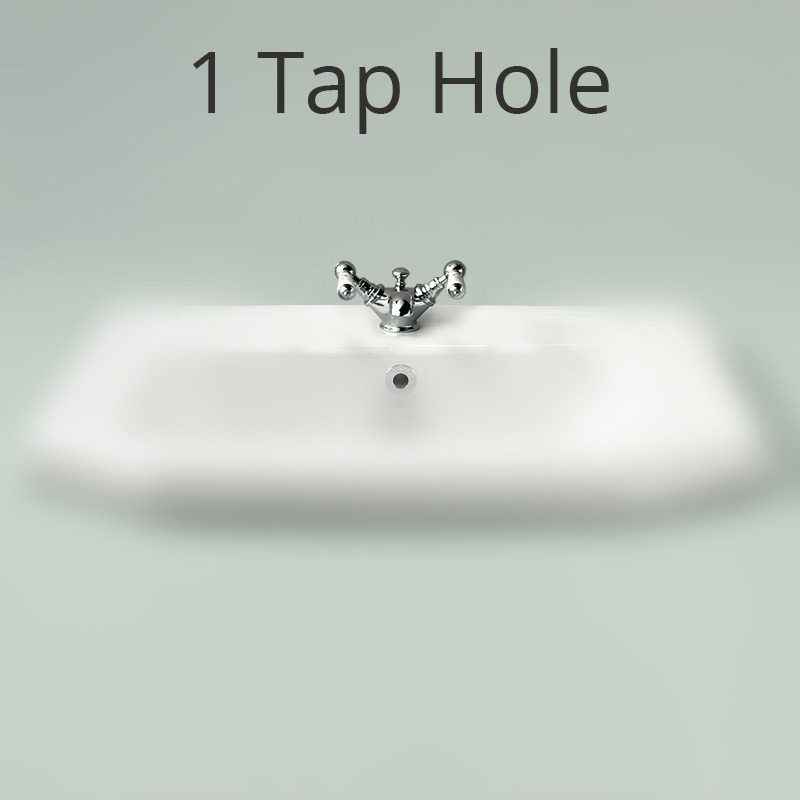 The pure white Carlyon Basin which comes with the stand is available with either one, two or three tap holes to suit your preferred basin taps.